IFTA was incorporated in 1986 and is a global organization of market analysis societies and associations. 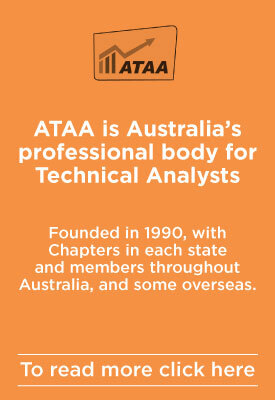 IFTA is a non-profit professional organization with member societies in more than 26 countries, and offers certification to Professional Technical Analysts around the world. 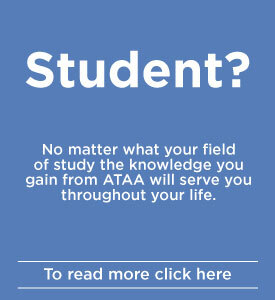 All ATAA members are "IFTA Colleagues" and are entitled to participate in all IFTA programs. 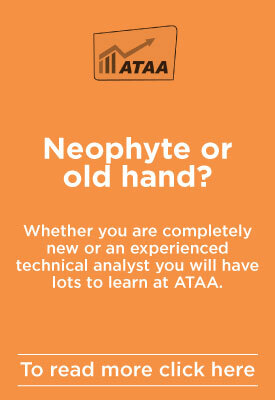 IFTA offers two internationally recognised certifications for members interested in attaining a professional technical analysis qualification. These qualifications are excellent learning for both the professional in the finance industry and the dedicated private trader. See the Education section for more details. The annual IFTA Conference provides an opportunity to collaborate with fellow IFTA international colleagues, hear presentations from recognised experts in the field of Technical Analysts and visit some of the most interesting places in the world. The 2017 IFTA Conference will be held in Milan, Italy, over 13-15 October, 2017. For further details, visit the Conference page on the IFTA website.